Solving the childhood obesity crisis for future generations! Aeshia is living her dream. The social entrepreneur unites and empowers young women to be health leaders in their communities. The childhood obesity epidemic along with the void of entertaining yet positive fitness content and events for young women led to the conception and rapid growth of her passionate venture. Aeshia's efforts have been highlighted on television networks such as ABC, Centric, and BET as well as in several publications and websites including Essence, Huffington Post, USA Today, MadameNoire, Style Haul, Rolling Out and Upscale Magazine. Before creating PRETTY GIRLS SWEAT Aeshia worked in the TV industry for over 9 years - working her way up from an intern at ABC to a producer on Sundance Channel's celebrated, primetime series ICONOCLASTS. The former high school athlete (track, volleyball, and basketball) and proud member of Alpha Kappa Alpha Sorority, Inc. was also a model for Wilhelmina in New York City. In her free time, the wife and mother of three girls enjoys reading inspirational books, listening to podcasts, eating great food with friends, and coaching youth basketball and track. Based in New York City, Brianna Arps is a multimedia writer and editor known to report on a myriad of topics ranging from the latest beauty trends to millennial finance to the importance of staying active and healthy. Through her latest role at Refinery29 as the site's Lifestyle & Entertainment Editor, Branded Editorial, she maintained a personal mission of creating content with character all while inspiring women as they strive to reach their fullest potential. Outside of R29, Arps has penned articles for several other prominent lifestyle sites including: The Zoe Report, Elite Daily, Business Insider, INSIDER, and ESSENCE Magazine to name a few. 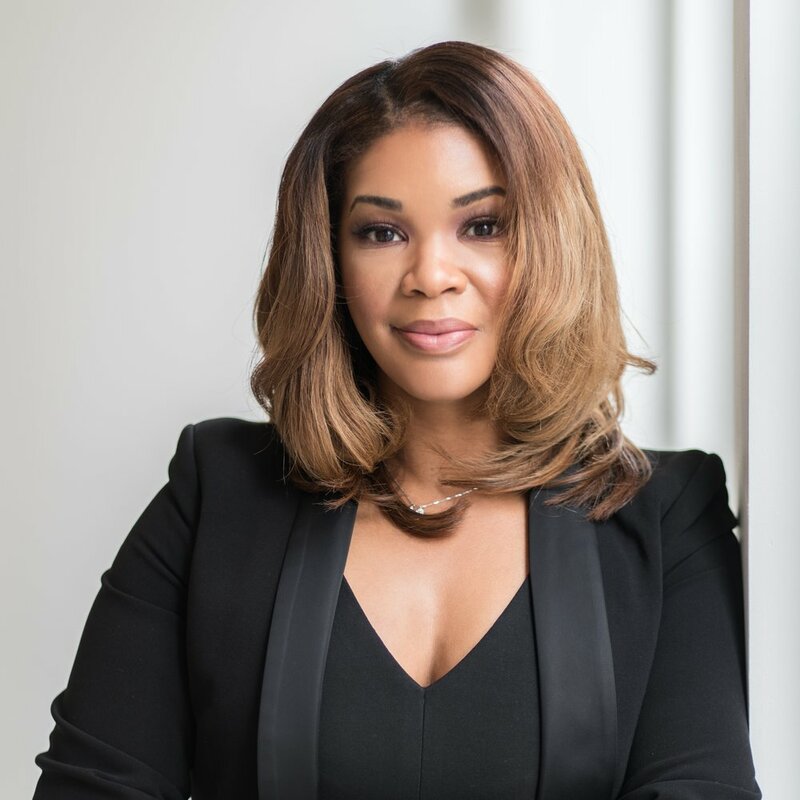 Having a keen eye for marketing, she also had a stint at Us Weekly as an Integrated Marketing professional while maintaining a personal client list of various successful Black woman-owned businesses. Arps is a 2016 graduate of the University of Missouri's School of Journalism. This is the bright, super supportive team who help guide our efforts at SWEAT MAKES CENTS. They're sort of like the backseat brains of our operation, who give us advice, support, money, and most importantly their time to achieve our goals. We chat with them twelve times a year, and have a ton of fun doing it. Join the movement and get details on all upcoming events! SWEAT MAKES CENTS is a 501(c)(3) nonprofit organization.